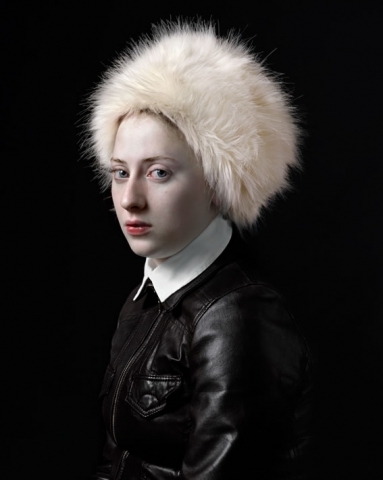 Inspired by the works of old Dutch Masters and the Italian Renaissance, Hendrik Kerstens‘ photography shows an interesting series of his daughter Paula. 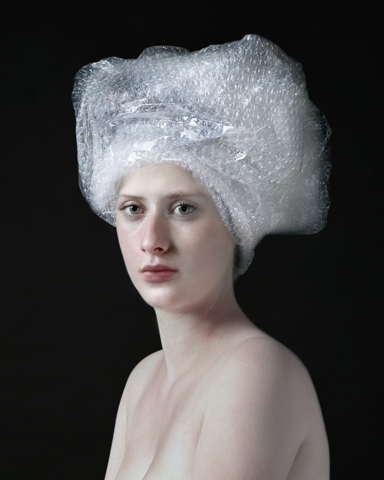 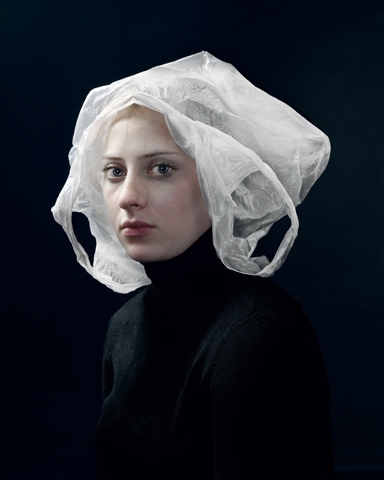 Important moments in her life were captured by the crisp sharp image-making of Hendrik Kerstens. 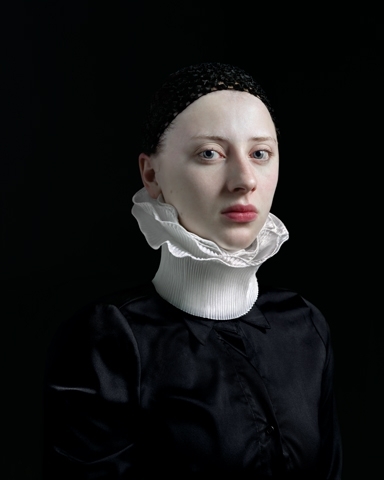 The techniques he uses bears a great resemblance to the old Dutch masters. 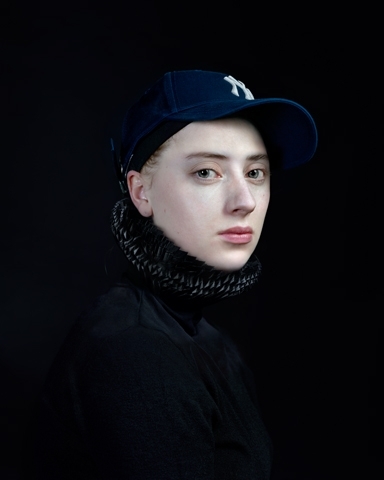 By the use of photography, the new master gives us a mix of the greatness of the paintings from Johannes Vermeer and the likes, and the modern interpretation of this art form. 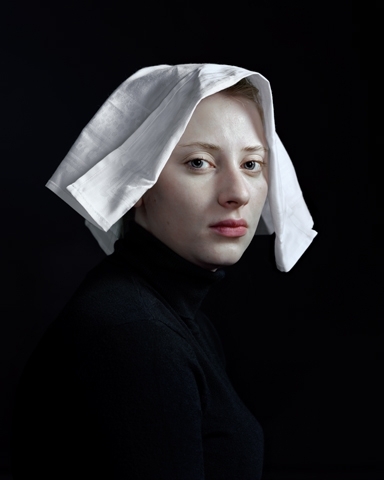 By using classical poses and techniques combined with modern objects the photos send out an appropriation of the Dutch golden age of painting and the rising acknowledgment in art photography.